Garden inspiration and gardening tips for new and experienced gardeners. Featuring plant and product news for outdoor spaces and Midwest gardens. Home Garden Chores Are You a Messy Gardener? Are You a Messy Gardener? Turns out that it is ok to have a messy garden. 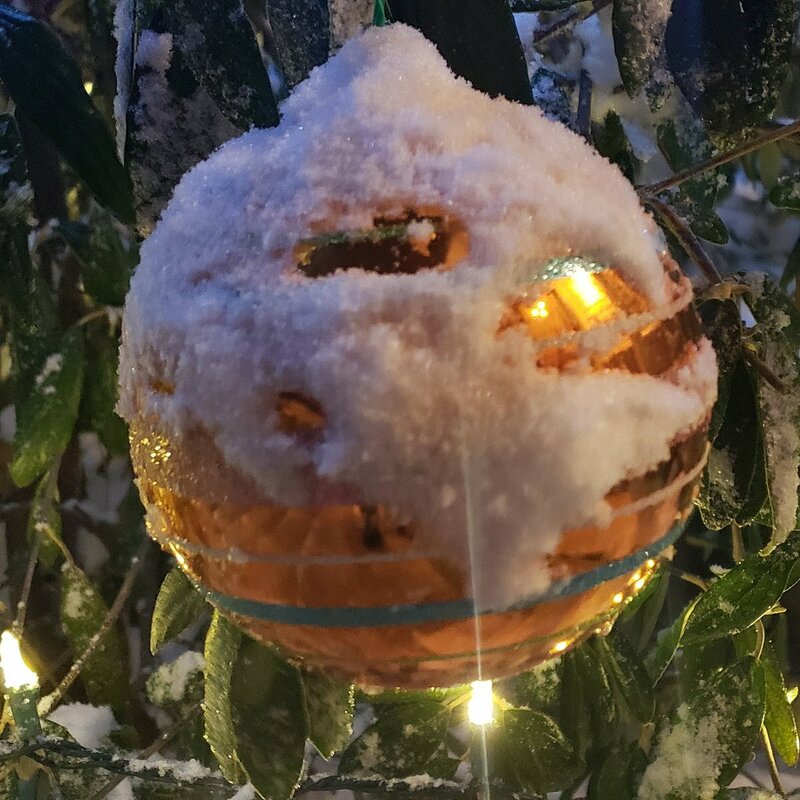 Leave your garden a mess through winter and wildlife will love you! Learn the benefits. Has your gardening gotten out of hand? 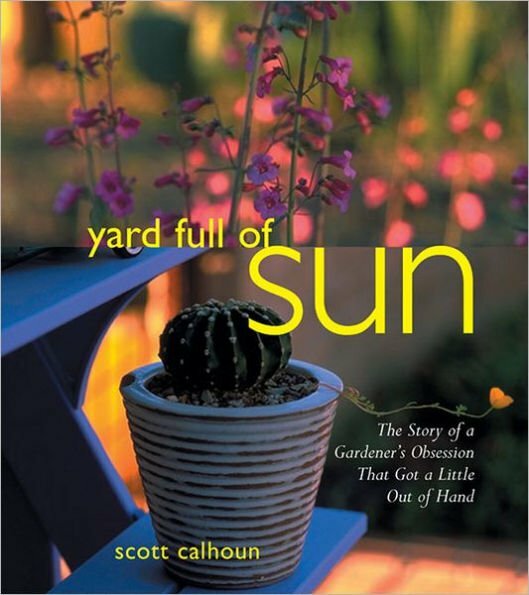 If so, you will enjoy Yard Full of Sun by Scott Calhoun. It's a fun read. A Ceiling of Sky by Pat Ross is an enjoyable, inspiring book filled with stories of gardens and their gardeners. It may be hard to find but is worth it. 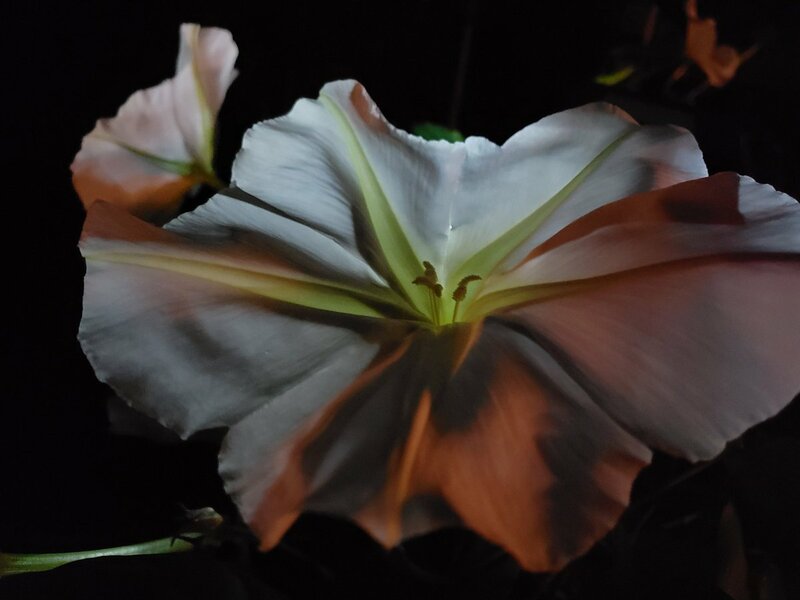 PlantTimes features news of plants and products for Midwest gardens and outdoor spaces.